Charlie Richard is born in Marangu Village which is situated on the slopes of Mountain Kilimanjaro. He worked in several tour companies before he started his own tour company. He first started as a porter, after couple of years he managed to become an assistant guide and later on a guide, after working for a long time as a guide he decided to open Kilimanjaro Vikings. He still climbs the mountain up to these days due to his love of the mountain. 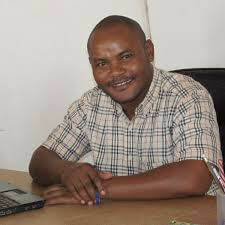 He holds the advanced diploma of tourism thus giving him the knowledge to arrange some of the best African safaris. With Kilimanjaro Vikings everyday of your adventure will be a joyful day, you are all welcome to explore the nature of Tanzania with the best. 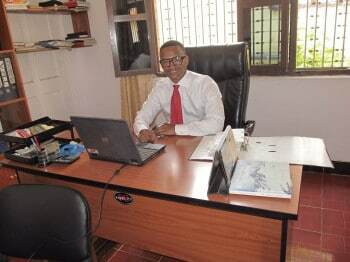 Vincent, our Operational Director personally oversees the planning of each and every trip. During the planning stages of your trip, you will be sure to have communications with him to make sure that all details and special needs are covered. 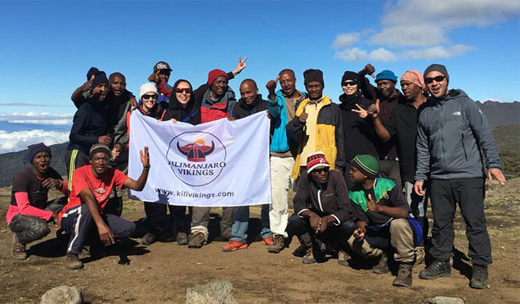 All of the staff at Kilimanjaro Vikings are well experienced and speak fluent English. We also have guides that speak several other languages. Kilimanjaro Vikings offers continual training in safety and wildlife knowledge to ensure that your trip will be enhanced by the best staff in the business.